Glad they took that turn on the 2nd album. This is very good but standart blackgaze. Two last tracks are really worth it - Devour; LAid Down. As just about everyone else says, the influences on Numenorean are obvious. The blend of gaze atmospheres and black metal has become a staple in the past decade and it is hard to avoid the comparisons. For a debut effort, Numenorean have gone above and beyond here. Some folks cite the true album cover and the philosophy behind the music as something to take away what has been recorded here but that is truly a shame as they all go on to say how much they enjoyed the music itself. "Home" hits hard right out of the gate as the vocalist mumbles a few lines before ramping into a full on desperate, angry and chilling scream; a vocal style that is still under-explored compared to the usual shrieking. 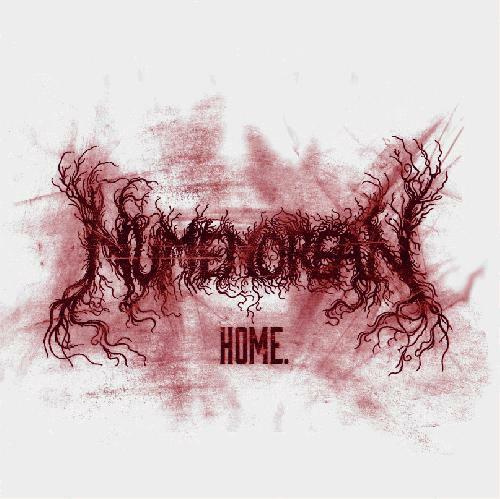 Numenorean do a great job weaving their way between heart-wrenching anger and somber, depressing backdrops rife with beautiful guitar leads. The only qualm might be that they stick to their guns from song to song and there are a lot of elements repeated from track to track. That being said, they are just getting started and could easily contend with the best in this niche corner of the black metal world. This is probably everything "Moonlover" failed to be; aggressive, powerful blackgaze with a depressive bm lean. Another excellent epic post black metal album that is big on the aggressive moments. Awesome melodies too.